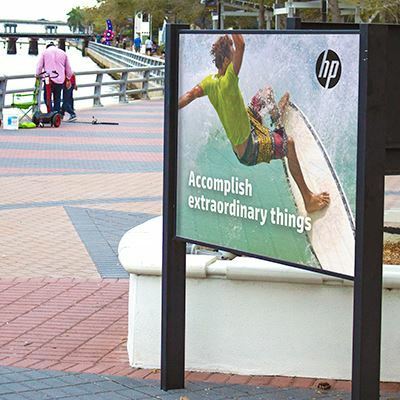 HP Prime Gloss Air GP is intermediate adhesive vinyl with gray permanent adhesive. Produce outstanding, easy-to-install prints. 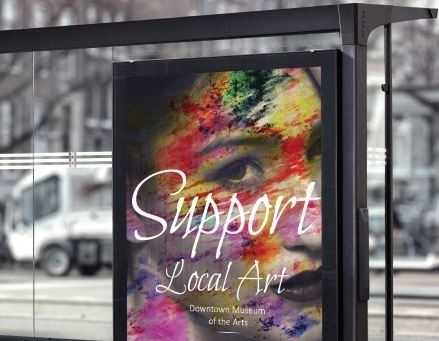 This high-gloss, intermediate adhesive vinyl offers outstanding image quality and “pop.” The gray permanent adhesive is opaque for maximum coverage. This vinyl installs easily with a lowprofile air release liner. Offer a vinyl that complies with high health standards. HP Prime Gloss Air GP is REACH compliant—a regulation of the European Union adopted to improve the protection of human health and the environment. Compatible with Original HP Latex inks, low-solvent inks and solvent-based inks, and UV-curable inks.